Gizelle Lampitoc had a dream of making a name for herself in the design industry. Since Gizelle’s full-time job as a UI/UX engineer required her to stay in the office for several hours, she decided to leave and focus on chasing her dream. She knew there was so much more she could accomplish if concentrated solely on her aspirations. After resigning, Gizelle worked full-time as an online freelancer. 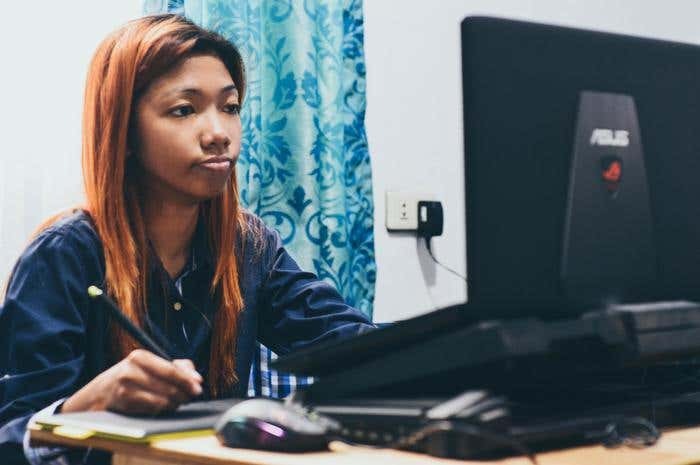 The 21-year-old Filipina tried other freelancing websites before she settled down on Freelancer. “Freelancer is an effective platform since it has the largest number of posted projects compared to other sites. I also love working on the site because of the reasonable project fees,” shared Gizelle. Gizelle wanted her designs displayed and appreciated all around the world. With Freelancer’s huge employer pool, she was able to do just that. 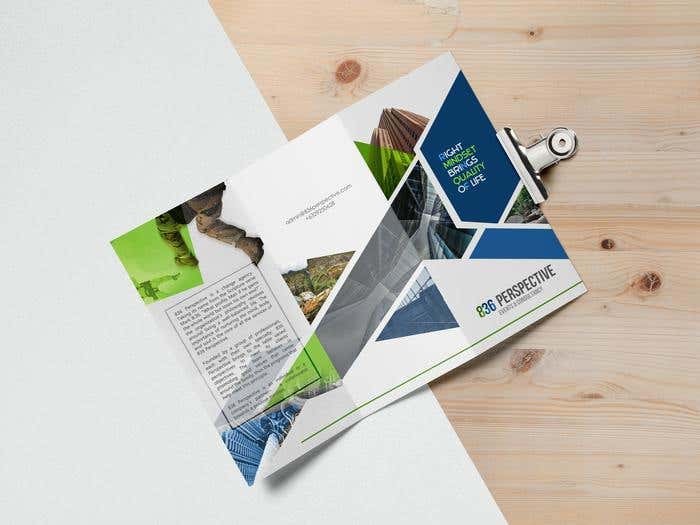 She has designed brochures, logos, corporate posters, and much more for several employers from the US, Iraq, Hong Kong, Belgium, Philippines, and other countries. One project she loved working on was a wall menu and signage board for Singaporean food stall Okina. The Japanese-themed resto is now operational and open to the public. Having others see her designs is a “dream come true” for Gizelle. Aside from the food stall project, she recalls one of her most recent projects with US Air Force Band Trumpeter Daniel Thrower, where she illustrated images for Daniel’s decade-long dream project. Despite the strict deadlines, she completed her project on time and was commended for her tireless efforts. “Gizelle was professional, talented, patient, and obliging! I can't say enough positive things about her. I paid a fair price for her exceptional service,” shared Daniel. Working with Daniel is one of Gizelle’s most memorable projects since she earned more than what an average Filipino designer would make in a month. Not only has Gizelle focused on international projects, she also worked on local projects through Freelancer. She was hired to design a flyer/brochure for 836 Perspective, a local events and consultancy company. Since then, she has been hired several times by the same employer. Gizelle pushes herself to give nothing but 110% in every project she’s awarded, not only to satisfy her employers but also to inspire other artists to give their best when hired. She emphasized how much work she put into freelancing before reaching the position she is in today. “I worked at least 13 hours a day. I pushed myself to the limit and gradually built an impressive portfolio,” said Gizelle. The long hours she spent grinding on her projects really paid off since employers prefer awarding her projects directly rather than having several freelancers bid. Gizelle believes that aspiring freelancers don’t have to go through everything she did to become successful, they just have to produce high-quality work that can make them stand out in their fields. “The products freelancers present are testaments to the time and effort they’ve invested in their craft. So, project size and price should never determine the quality of work,” she added. According to her, success is not measured merely on earnings, but also through satisfaction. Gizelle’s earnings come only second to the satisfaction she feels whenever her designs are featured in books, websites, businesses, etc. “Success is doing what you love. Freelancing has given me the freedom to do just that. I am able to do what I love (designing), build my reputation, and showcase my talents all around the world,” shared Gizelle. Gizelle has a long way to go in achieving her dream of building a name for herself in the design industry, but she has no plans of stopping. With Freelancer, her art could reach the depths of the Earth. In need of a designer? Hire the best, hire Gizelle.